September 8, 2013  Scientists offer a glimmer of hope that a treatment for humans with the deadly disease might be on the horizon. 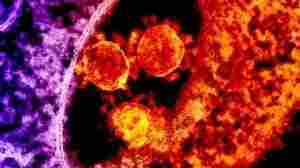 Two drugs commonly used to treat other viral infections reduced the symptoms of the Middle East respiratory syndrome in a small number of monkeys. May 13, 2013  SARS burst on the scene in 2003 after one man infected travelers staying on the same floor of a Hong Kong hotel. 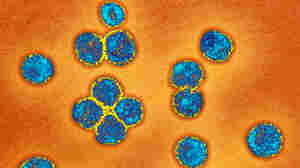 Now that a new virus with similarities to SARS has spread from person to person, public health officials are urging hospitals to be on guard. May 2, 2013  A new virus that causes severe pneumonia and sometimes kidney failure has infected more people. 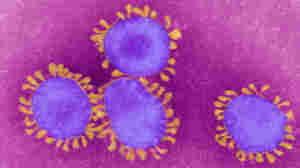 Since the virus first appeared in March 2012, it has infected 24 people, including 17 deaths. February 27, 2013  So far, there have been only a few cases of illness tied to a new kind of coronavirus. 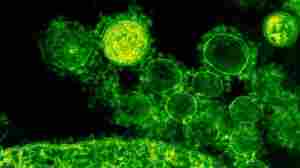 But the urgency to learn more about the virus was heightened recently when the first instances of person-to-person infection were seen. February 19, 2013  A new virus, which causes severe pneumonia, has killed a British man with a suppressed immune system. 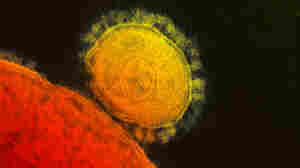 This is the sixth death from the coronavirus and the first outside the Middle East, where it emerged last year. Officials say the risk to the general population is low. 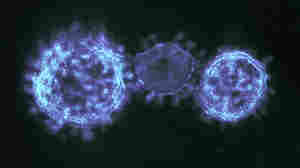 February 13, 2013  Until now, a new SARS-like virus showed little signs of being contagious. Only 10 cases have been reported, and all appeared to originate in the Middle East. 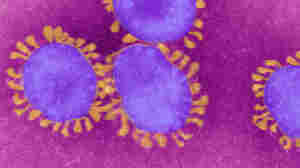 Health officials now say a British resident likely caught the virus from a family member in the U.K., indicating that the virus can spread between people. November 30, 2012  The latest cases represent the oldest known so far. They push the SARS-like virus's timeline back three months from the first reported case involving a 60-year-old man who died in Jedda, Saudi Arabia, last June. October 5, 2012  At first it seemed likely that the two known cases of illness from the new cousin-of-SARS virus may have been exposed in or near the Saudi Arabian city of Jeddah. But now it's pretty certain that a 49-year-old Qatari man who had traveled to Jeddah last month didn't pick up the virus there after all.